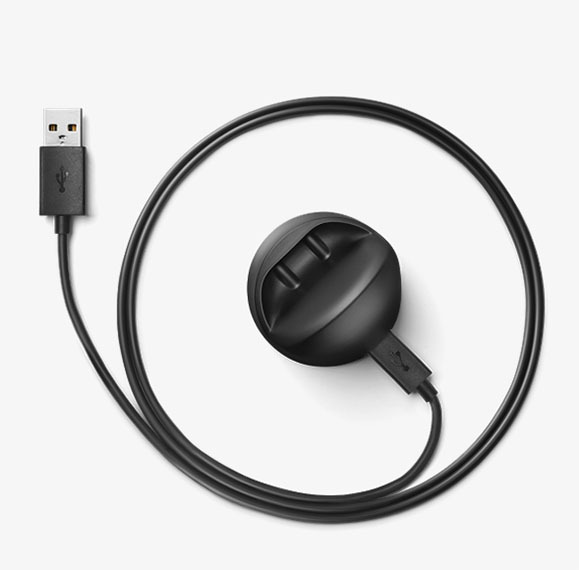 Just a heads-up, but if you are buying the new Moto 360 (2nd gen) and happen to have a bunch of chargers lying around from the original Moto 360, we have been told that those chargers are “not compatible” with the new watch. Same goes for the 2nd gen’s chargers – they are not compatible with the original 360. I couldn’t tell you why because I don’t have either in front of me, but that’s what the review information I have states. 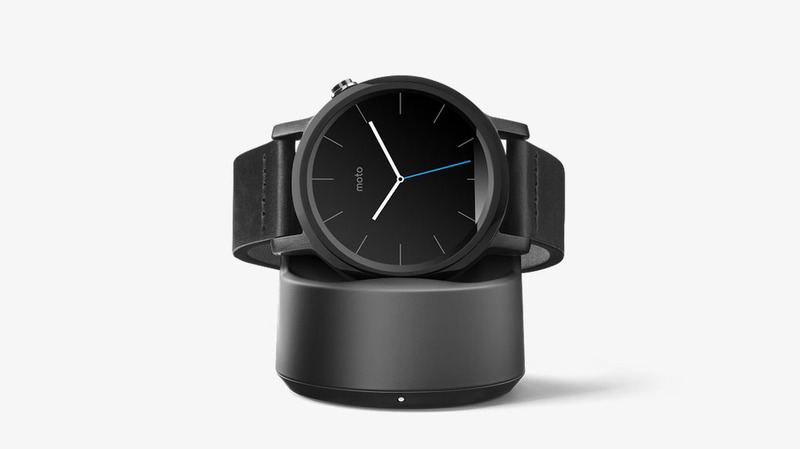 It’s a bit odd, since both wirelessly charge Moto 360 watches and are a similar design. I mean, Qi wireless charging is Qi wireless charging, right? Maybe the old watch just doesn’t fit properly in the new charger? Below, you can see top down images of each. There is a bit of a difference in the tray that the watch sits in, but still, it’s a bit odd. Once we have a review unit, we’ll test it, don’t you worry. 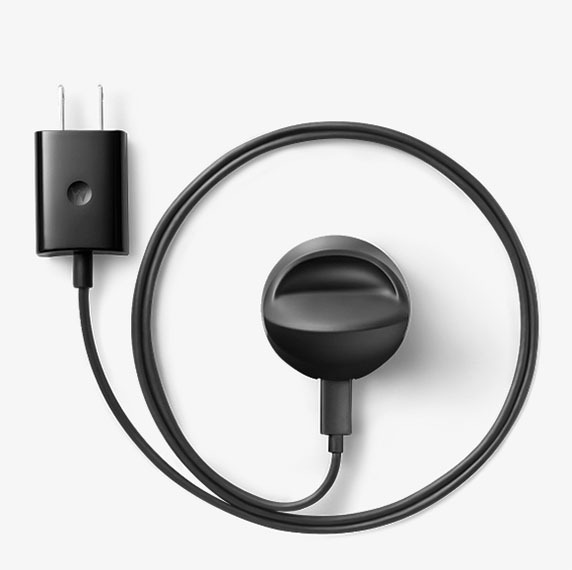 If you want additional chargers outside of the charger that comes with the Moto 360, stores like the Google Store will have them for around $40.